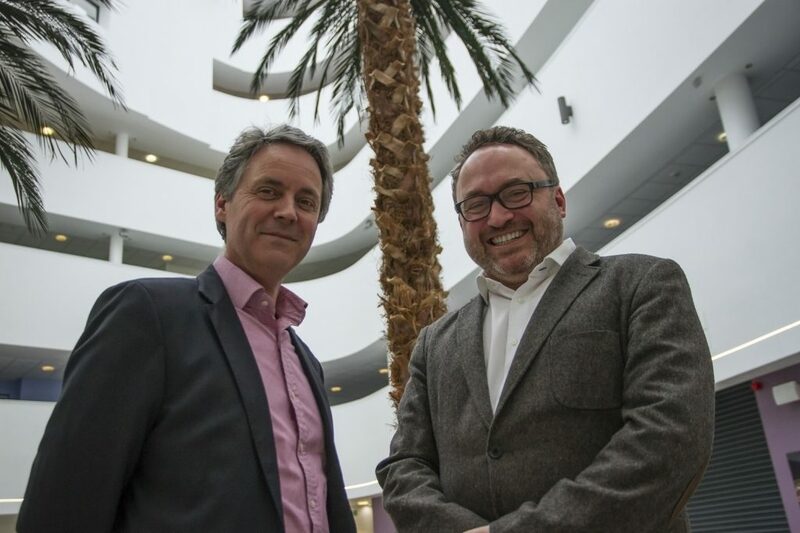 Stride Treglown has added Birmingham to its expanding regional network through the acquisition of the Bournville Village Trust’s (BVT) architects division. Now one of the largest practices in the UK, Birmingham will become our tenth location. We have worked on a number of projects in the Midlands, including a 1116-bed student housing scheme in Coventry which was recently granted planning consent and with an increasing number of enquiries and focus on the Midlands as an area of growth, the practice leadership felt the time was right to open an office in the region. Founded in 1900, BVT is one of the oldest housing associations in the country. It provides housing and estate management services to 8,000 homes of mixed tenure and 25,000 people in Birmingham and Telford. Bournville Architects has designed and delivered sustainable communities in the Midlands for BVT and built a portfolio of housing, education and care projects for clients throughout the UK. 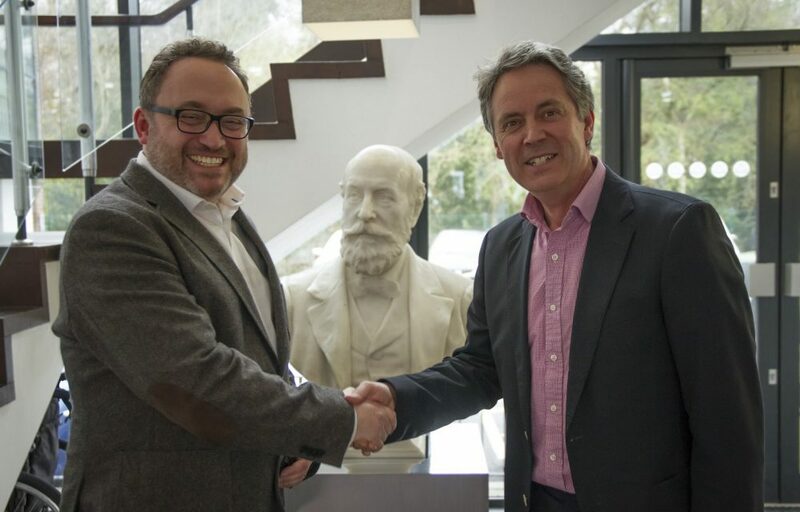 Following the acquisition, Bournville Architects will be renamed Stride Treglown but will continue to operate from its current offices in Bournville and provide a range of services to BVT, as well as building its local client base further. The combined team has already collaborated on a bid for the masterplanning of a historic village trust in the south of England. “We are delighted to be opening our new Birmingham office with the acquisition of Bournville Architects. When we began the process, we took soundings from clients, consultants and colleagues in Birmingham and the Midlands region and Bournville Architects very quickly emerged as the ideal organisation. With a growing workload in the area we are excited about the opportunities that the new office will open up for Stride Treglown. “Stride Treglown is an experienced and respected architect’s practice and by joining with the organisation, Bournville Architects will be able to share its expertise nationally as part of one of the largest practices in the UK. You can view further details and project case studies on the right panel and on the Birmingham office contact page. The establishment of Stride Treglown’s Birmingham office follows the recent announcement of the formation of 431 Architecture, the alliance with Keppie Design and Todd Architects, with 18 offices and more than 500 staff throughout the UK. Our future lies in their hands. After 65 years of evolution, we’re ambitious to see where they will take us. We have three long-term sustainability targets for the business. See how they are progressing.